BEST TECHNOLOGY: Our state of the art website showcases the finest properties with custom detailed information, high resolution photos, and video tours. EASY, POWERFUL SEARCH: Our website includes powerful, easy to use search tools to quickly find interesting properties for perspective buyers or renters. BEST MARKETING INSIDE AND OUT: Our expert marketing team has unparalleled reach to put a seller’s property in front of qualified buyers. A RECORD OF TRUST: We have a long, established track record of providing professional, ethical realty services in the US Virgin Islands Real Estate industry. FREE SERVICES: We will provide you with a Free Home Evaluation if you own real estate that you're thinking of selling. 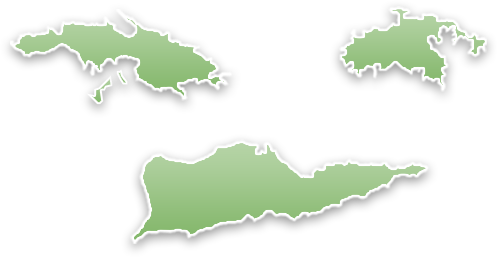 SHOWING YOU THE US VIRGIN ISLANDS: We provide you with a free, downloadable Welcome Kit packed with useful information about the US Virgin Islands. INSTANT LISTING UPDATES: Team Sea Glass will notify you of all new listings on St. Thomas, St. John and St. Croix US Virgin Islands meeting your criteria and will keep you updated through email, absolutely free. HELPING EVERYBODY: No matter where you are from or what kind of property you are looking for, our professional staff is happy to work with you. THE BEST EXPERIENCE: Because we value our reputation and the prominence we enjoy in the local real estate market, we want and will provide you with the best possible experience. WE LOVE THE US VIRGIN ISLANDS: Most importantly - our agents are effective at matching people with the right home because we love the US Virgin Islands, and it shows. Our enthusiasm and our ability to engage with our clients are real! 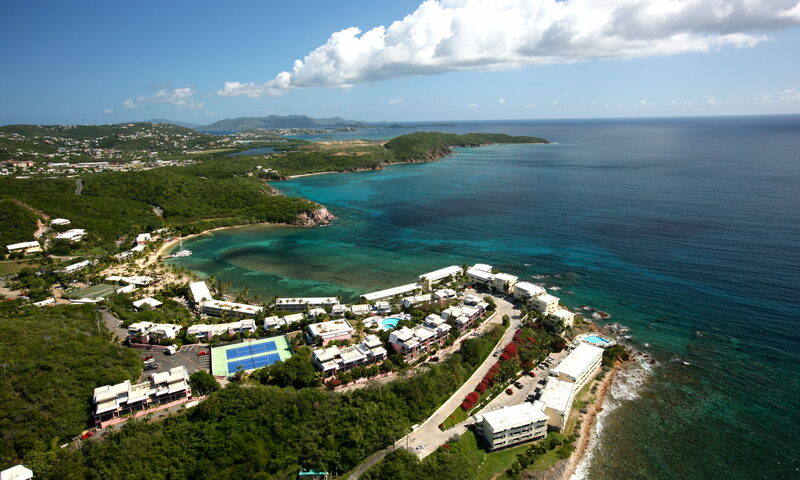 Sea Glass Properties is waiting to serve your US Virgin Islands real estate needs. If you would like a virtual tour of our Featured Listings or would like to take advantage of our special offers, please Contact Us today and let us know what interests you.